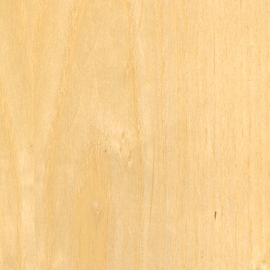 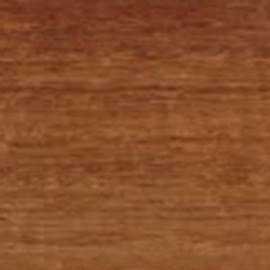 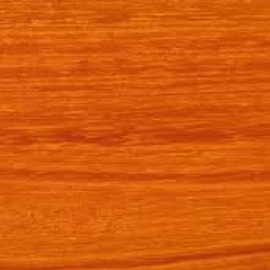 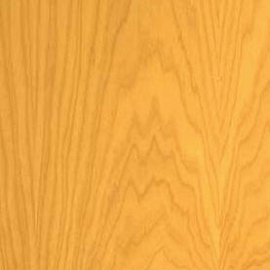 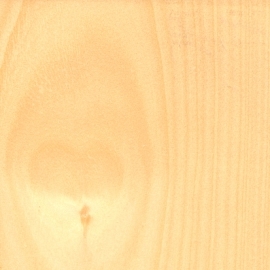 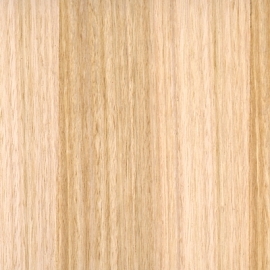 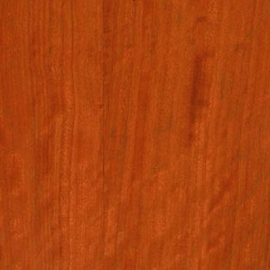 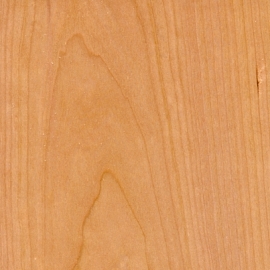 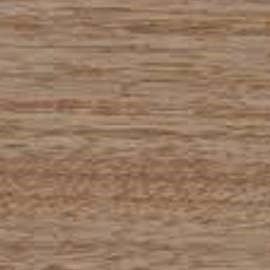 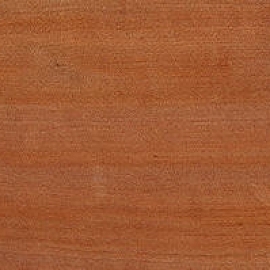 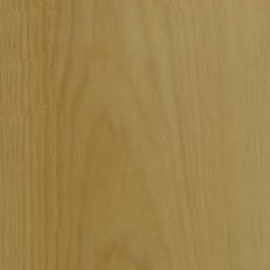 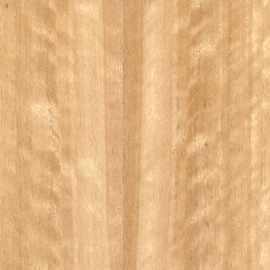 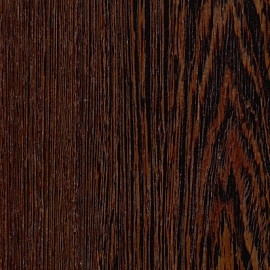 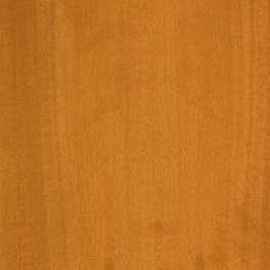 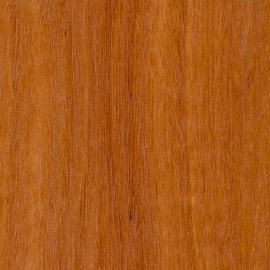 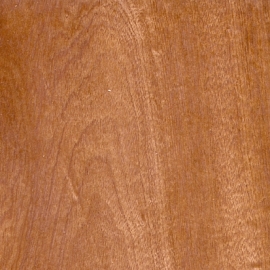 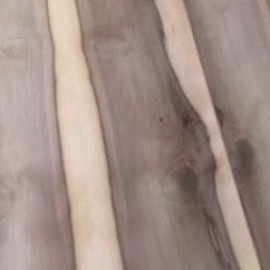 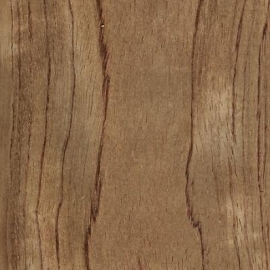 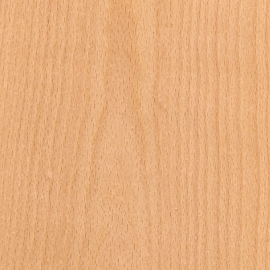 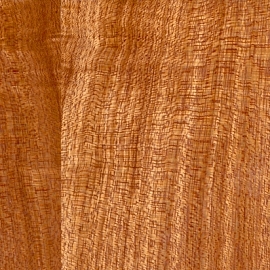 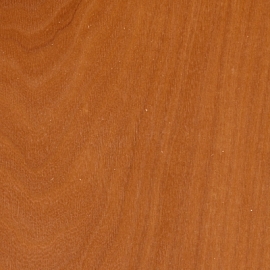 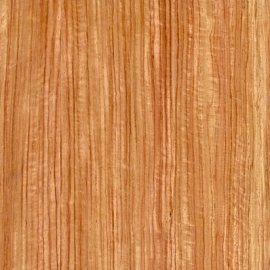 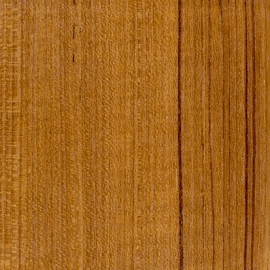 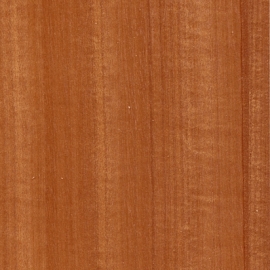 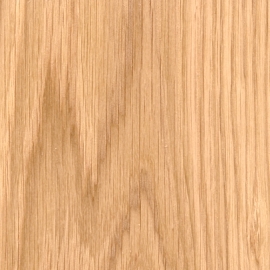 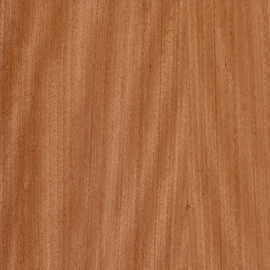 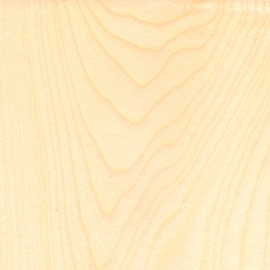 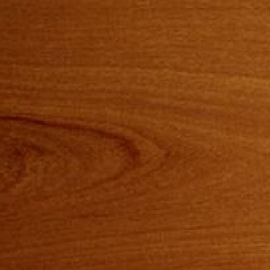 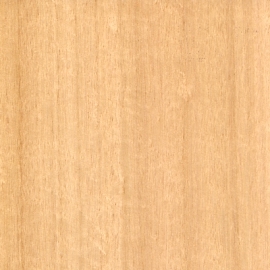 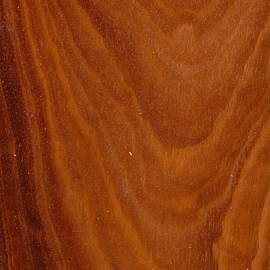 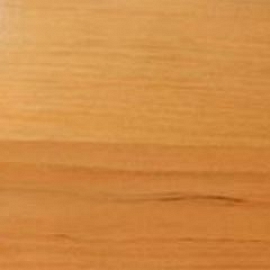 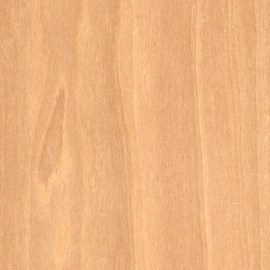 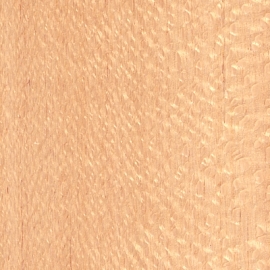 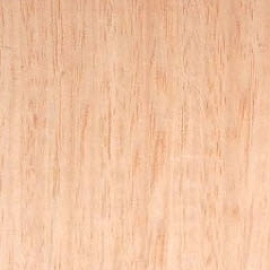 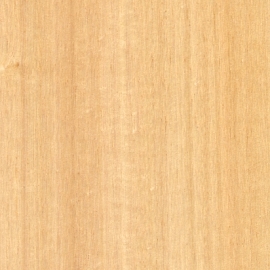 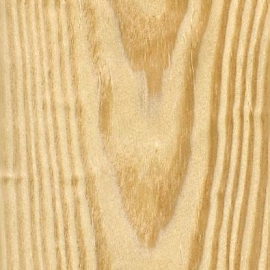 Timber Veneer is thinly sliced (usually 0.6mm) this is then glued to your required substrate. 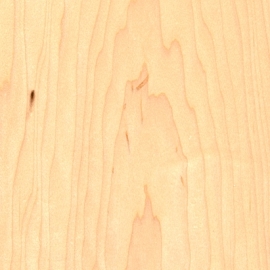 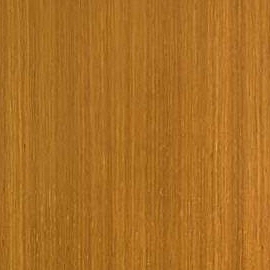 For Timberwood Panels this is our specialty. 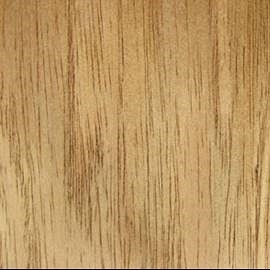 We have first class, best available colour, grain, texture uniformity throughout our comprehensive range of species. 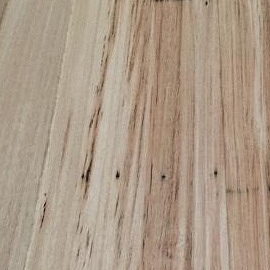 We source species both locally and internationally to ensure we have the unique natural beauty of real timber. 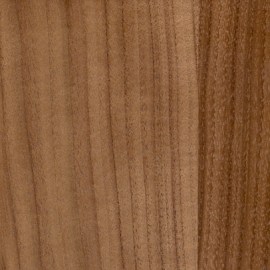 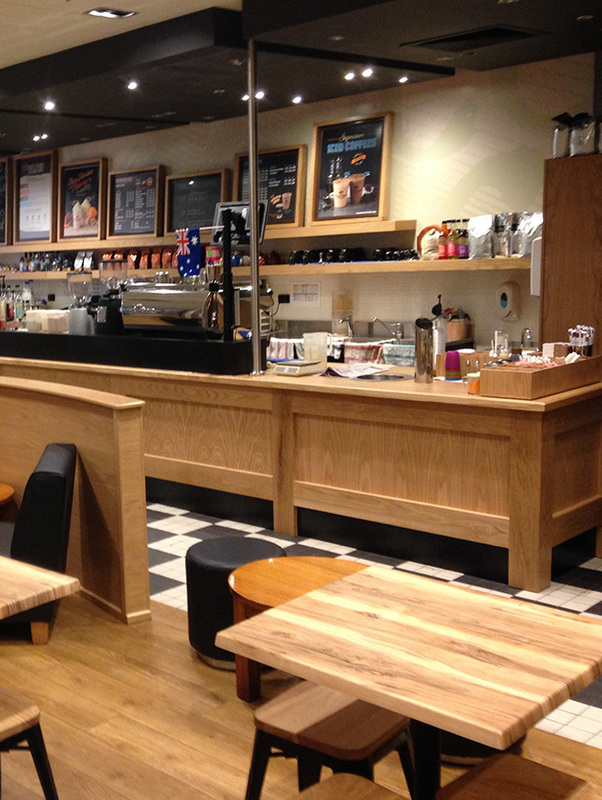 Whatever the choice for your project, Commercial or Domestic, from Stylish Corporate Boardrooms, unique furniture, or warm and inviting Partitions, our Timber Veneers provide the inspiration to create the perfect solution to your interior and is only limited by your imagination. 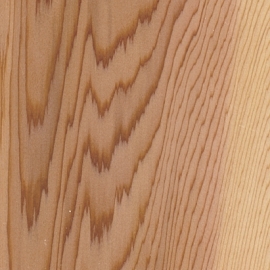 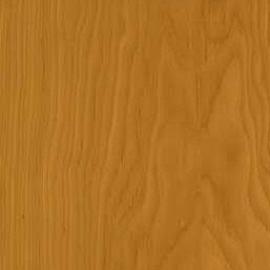 Being a natural product it’s important to note that the same timber species can vary greatly in colour and pattern, therefore email us for a batch control sample. 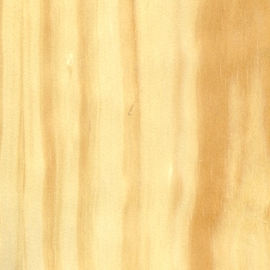 Click here to see the Timber Veneer being joined. 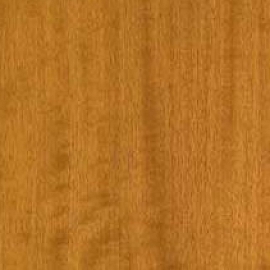 Confused about the cuts available?